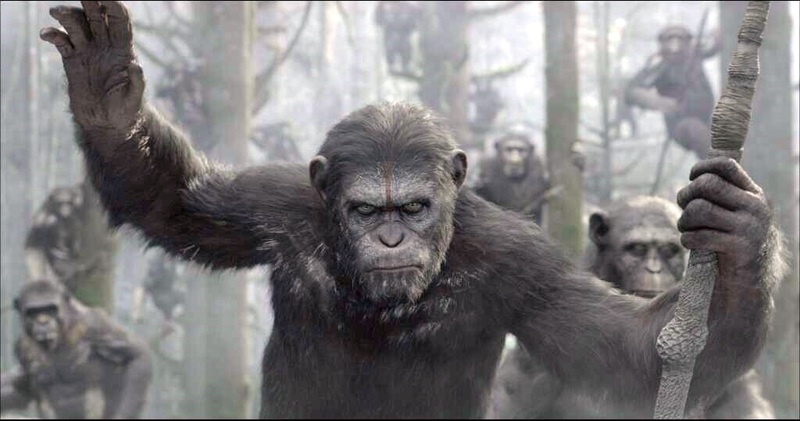 Dawn of the Planet of the Apes Movie directed by Matt Reeves. Oh God, I so dislike those damn filthy evil monkeys… Am so sad for mankind! Satan must be at work here… May God help us get rid of the spawn of the devil! The release date of Dawn of the Planet of the Apes is set to July 7, 2014.